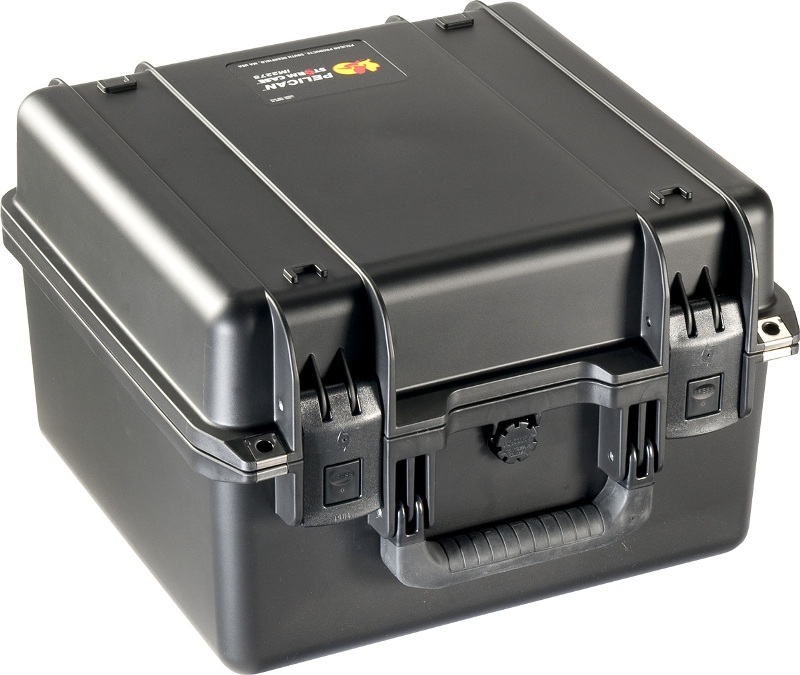 From firefighters, EMTs, outdoor enthusiasts, and law enforcement to industrial engineers and photographers, there’s a Pelican™ Storm Case™ for every professional. 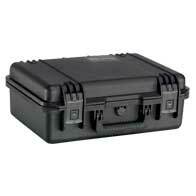 Built strong in three standard configurations: Pick N Pluck™ foam, padded dividers (on select models) or empty. 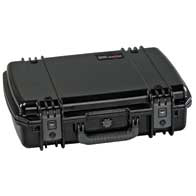 The Pelican™ iM2300 Storm Case™ assists firefighters, EMTs, law enforcement, and even industrial engineers and photographers, with interior options, like the foam set, dividers and lid organizers, to protect the most sensitive gear. 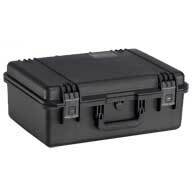 The Pelican™ iM2306 Storm Case™ provides firefighters, EMTs, law enforcement, and many other professionals with interior options, like the foam set and dividers, to make their jobs easier. 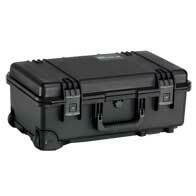 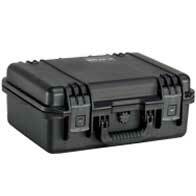 The Pelican™ iM2370 Storm Case™ provides many professionals with interior options, like the foam set, dividers, lid organizer and computer tray, to make their jobs easier. 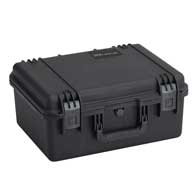 The Pelican™ iM2400 Storm Case™ provides professionals with many interior options, like the foam set, dividers and lid organizers, to make their jobs easier. 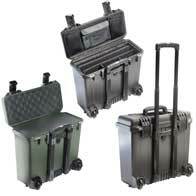 The Pelican™ iM2500 Storm Case™, which features in-line wheels and a telescoping handle, provides options like the foam set, padded dividers, a lid organizer and a shoulder strap to make travel a pleasure. 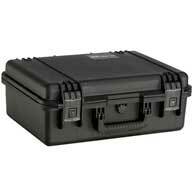 The Pelican™ iM2620 Storm Case™, which features a telescoping handle and in-line wheels, provides options like the foam set, padded dividers, 3 lid organizers and a shoulder strap to make work and travel a pleasure.